Jean Kampas is of counsel in Nutter's Litigation Department. She represents clients in a variety of commercial and residential litigation matters, focusing on real estate, zoning, and land use disputes. She also has experience with product liability lawsuits, probate matters, and breach of contract claims. Jean dedicates a substantial amount of her time to the firm’s pro bono efforts. She has represented numerous tenants in landlord-tenant disputes, as well as clients seeking unemployment benefits before the Massachusetts Department of Unemployment Assistance. In addition, she participates in Citizen Schools 8th Grade Writing Program as a writing coach, working one-on-one with students as part of an expanded learning time program in Boston Public Schools. 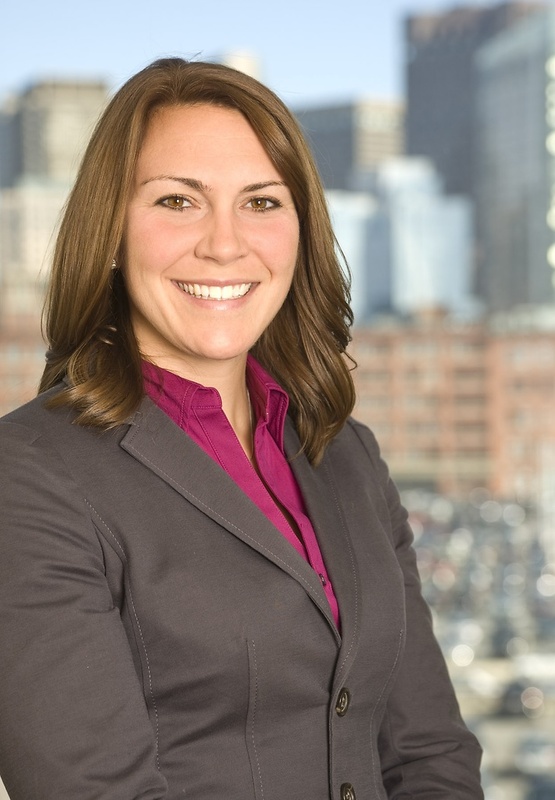 Jean gained prior legal experience as a volunteer attorney with Greater Boston Legal Services in the Housing Unit. She was also an intern for the Environmental & Natural Resources Division and the Organized Crime and Racketeering Division of the U.S. Department of Justice in Washington, DC. During law school, she was a staff member of Administrative Law Review and was treasurer of the Environmental Law Society. Jean received the T. Morton McDonald Scholarship Award for excellence in the field of legal research and the Mussey Prize for the highest scholastic average during her last year of study. During law school, Jean was a staff member of Administrative Law Review and was treasurer of the Environmental Law Society. Jean received the T. Morton McDonald Scholarship Award for excellence in the field of legal research and the Mussey Prize for the highest scholastic average during her last year of study.